Last week, I went to the American Booksellers Association Winter Institute in Seattle — a four-day educational conference for independent booksellers. Packing my clothes was easy; people in the book business are not known for being fashion-forward, and January in Seattle does not require the layers of fleece, wool, and down that are needed in Chicago. So after I filled my carry-on suitcase with jeans, yoga pants, and sweaters, I started the difficult task of deciding which books to take — always the trickiest part of trip preparation. What about the book I’m reading that only has 50 pages left to go — worth bringing, when I might finish it at the gate before the plane even takes off? And that big, fat, HEAVY new hardcover — what if I haul it along and end up hating it? Should I bring something that I’m obligated to read so I can’t keep putting it aside the way I do at home? How about something mindless that I can leave behind? I always bring 150% of the books I think I’ll have time to read on a trip– ever since I was delayed overnight in the Frankfurt Airport, where I ran out of reading material and was forced to buy the only non-pornographic English language option available, The Sum of All Fears by Tom Clancy. Now my greatest fear is being stranded without a good book, or two, or three. And yes, I do know about e-books. They’re fine; I have my IPad loaded with them. I just don’t enjoy reading them the same way I enjoy reading real books. They serve the purpose the same way eating at McDonald’s does the job when you’re on a road trip. I’d rather eat at McDonald’s than go hungry, but I don’t feel nourished the same way I would if I ate real food. 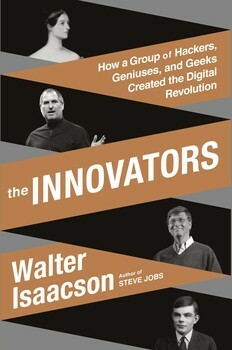 And besides, what happens when the e-reader runs out of juice and there’s no power supply available, or it malfunctions? As I was pondering my book options for the trip, it dawned on me that I really only needed to bring two books — one to read on the four-hour flight to Seattle, and one for “insurance” in case of delays. After all, I was going to a booksellers’ conference where I was going to be given dozens of wonderful new books to read and share with my colleagues. So what did I bring? The Wind Is Not a River, by Brian Payton (which I’d just started reading but knew I was going to love) and Careless People: Murder, Mayhem and the Invention of the Great Gatsby by Sarah Churchwell (which I wanted to finish reading because the author is coming to Lake Forest for an event in February). 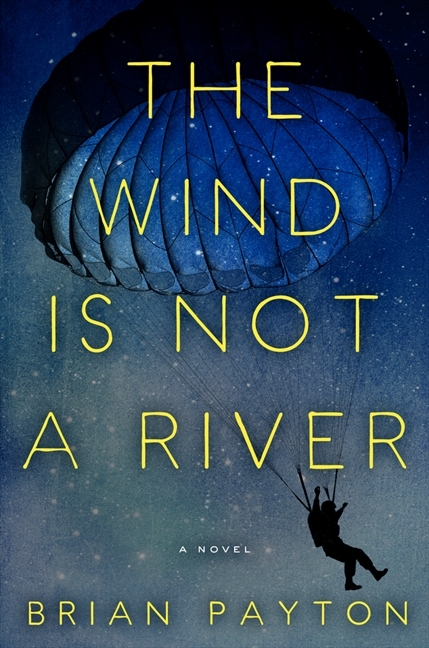 The Wind Is Not a River is my favorite kind of book — it’s a war story and a love story, and it focuses on a somewhat obscure piece of history. Set in Seattle and Alaska during World War II, the novel contains two narratives. Journalist John Easley impersonates a Royal Canadian Air Force officer to investigate the Japanese invasion of the Aleutian Islands in Alaska. 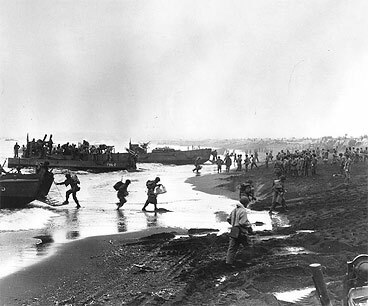 (The U.S. authorities didn’t allow journalists to cover the invasion since they felt Americans would panic if they knew how close the Japanese actually were to America’s mainland.) He accompanies an American crew on a bombing run over the islands and is shot down. For months, he lives in a cave, foraging for food and evading the Japanese occupiers. Meanwhile, his wife Helen passes herself off as a showgirl and joins a USO group headed to Alaska to entertain the troops — but her real purpose is to track down her missing husband. The Battle of Attu, the only World War II land battle in North America. Then, just as swiftly as it began, the fog stalls its retreat. Like a wave racing down the beach to the sea, it hesitates, reverses course, then comes flooding back again. They walk toward each other in the gathering mist, the preceding color and light now seeming like a dream. They approach each other with widening grins, like they’re the only ones in on the joke. And when they meet, they hug each other long and hard, like men who had cheated death together — like men convinced the worst is behind them. Of course, the worst is not behind them. The journey ahead for John Easley and Karl Bitburg will test their courage and endurance — just as Helen’s search reveals the strength and determination she never knew she had. I closed The Wind Is Not a River just as the plane was beginning its descent into Seattle. As I looked out the window at the gorgeous scenery of the Pacific Northwest, I imagined Helen Easley boarding the ship that would take her to the Aleutian Islands to look for her husband. I had to remind myself that what I’d just read was historical fiction, and that Helen and John never existed. But they seem just as real to me as Zelda and F. Scott Fitzgerald do in Careless People, another book with two narratives. In the fall of 1922, Scott and Zelda moved to Long Island; around the same time, in nearby New Jersey, a double murder (a married minister and his mistress) took place. 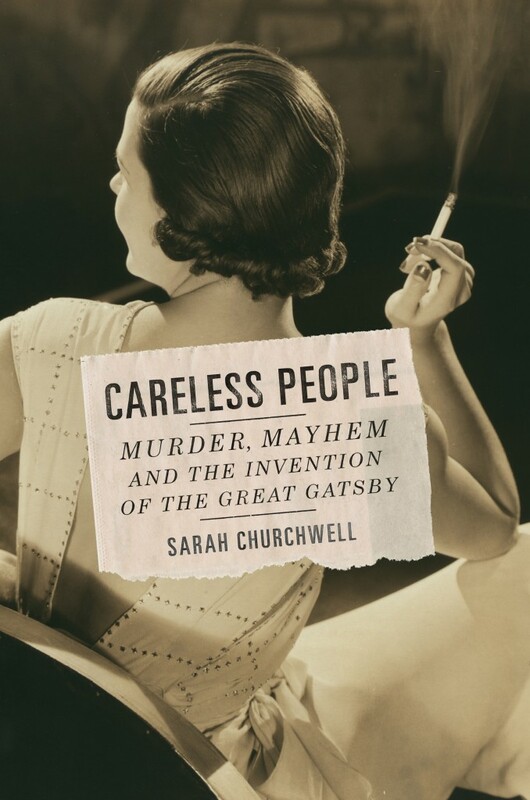 In her well-researched work of history and biography, Sarah Churchwell connects these stories in surprising and insightful ways. Next week, I’ll be interviewing Churchwell, an American literature scholar currently living in England. I hope she has a peaceful plane trip, with plenty of time to read!